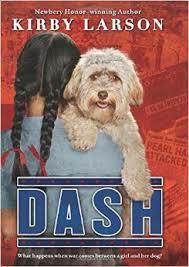 Scott O’Dell Award for Historical Fiction: Dash by Kirby Lawson (Scholastic, 2014) has been named the 2015 Scott O’Dell Award for Historical Fiction recipient. Set in 1942, fifth-grader Mitsy Kashino is forced to deal with harassment as a Japanese-American, as well as having to place her dog with a neighboring family while she leaves Seattle for an internment camp. For more information: www.hbook.com/2015/01/blogs/read-roger/2015-scott-odell-award-historical-fiction/ . 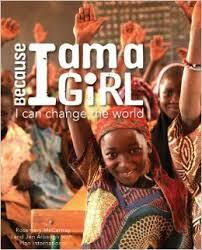 “Amelia Bloomer” List Announced: The Amelia Bloomer Project, part of the Feminist Task Force of the American Library Association, has announced the 2015 list of books for children and teens that reflect positive images of girls and women. You can find the list here: https://ameliabloomer.wordpress.com/ .